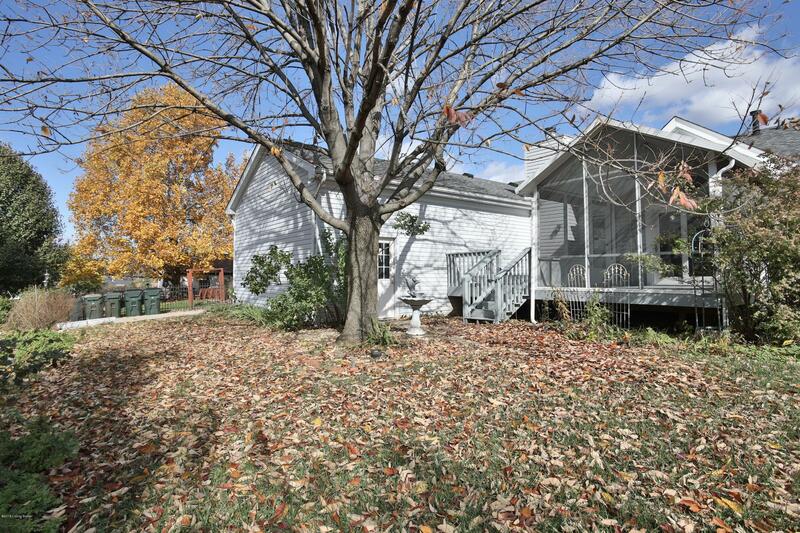 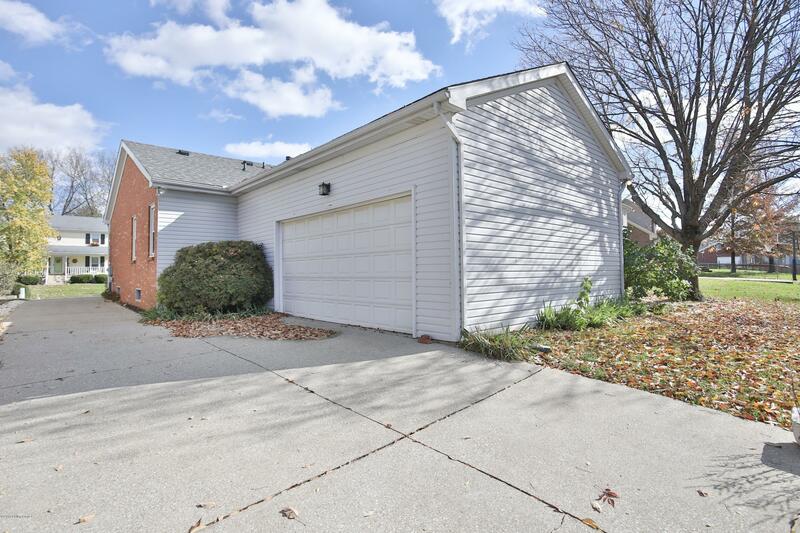 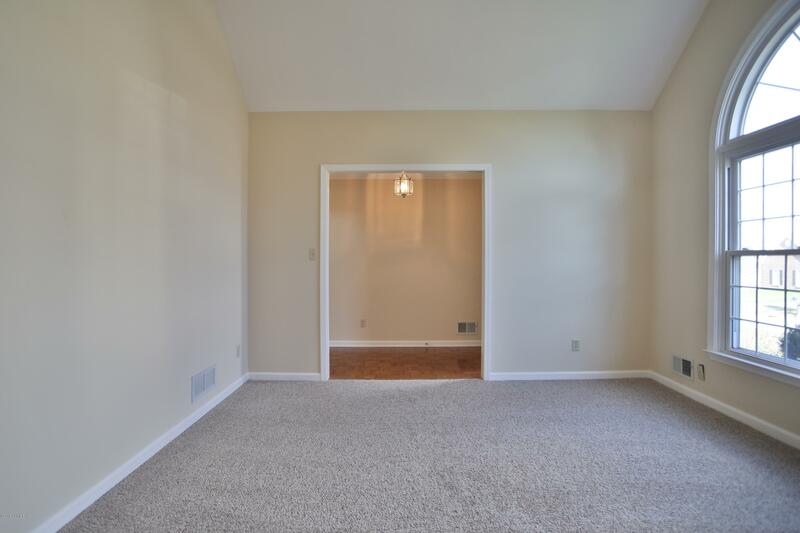 Single floor living and Move In Ready! 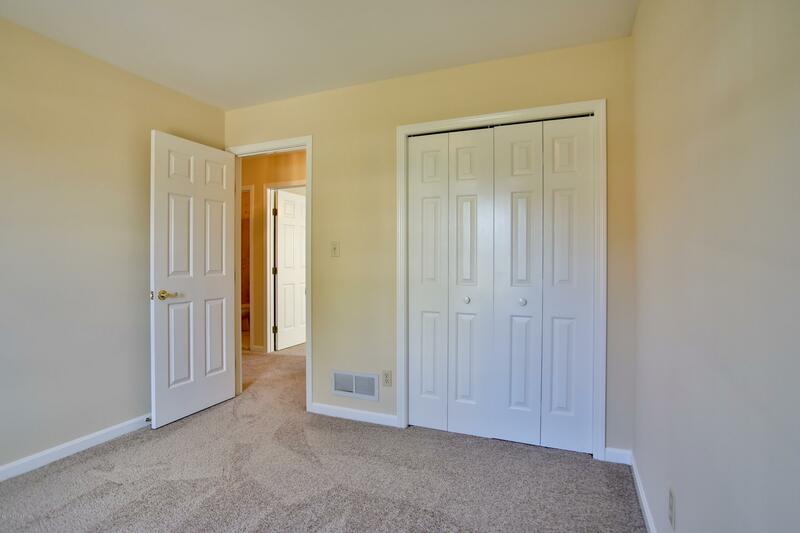 All new carpet and freshly painted interior. 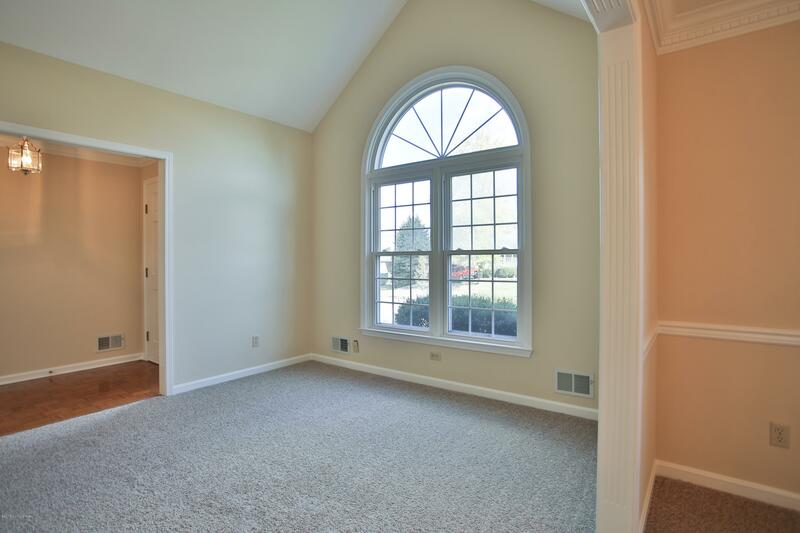 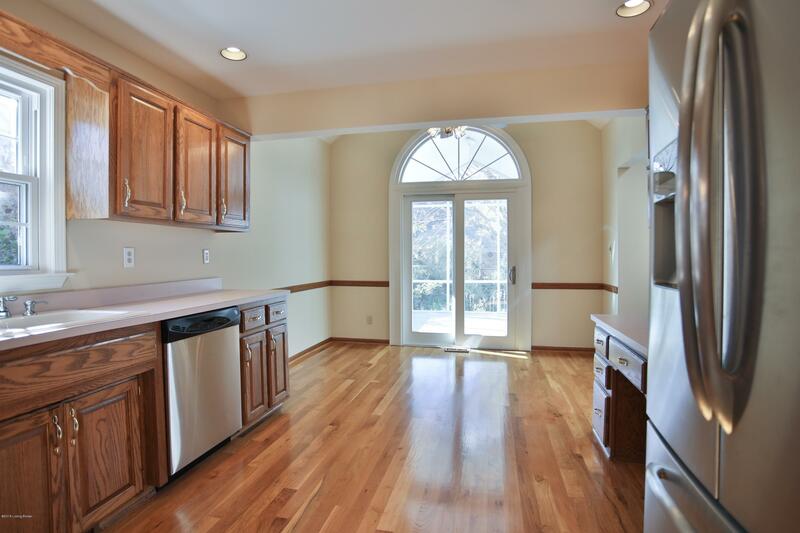 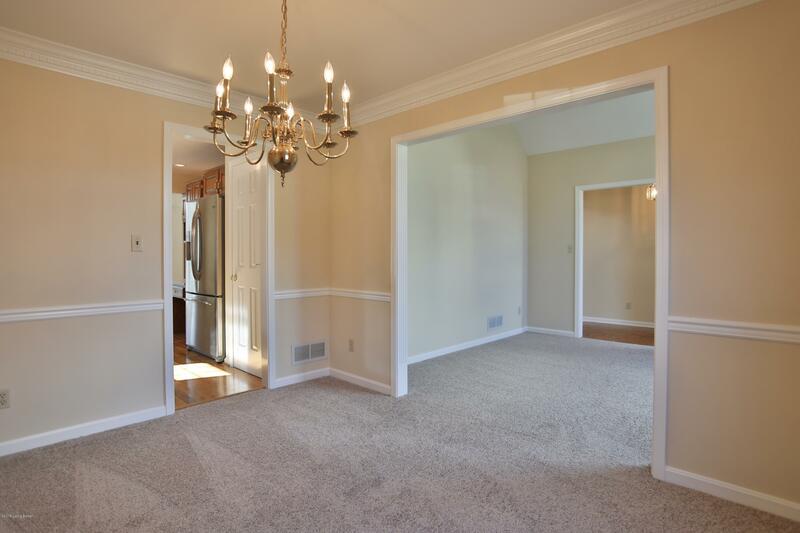 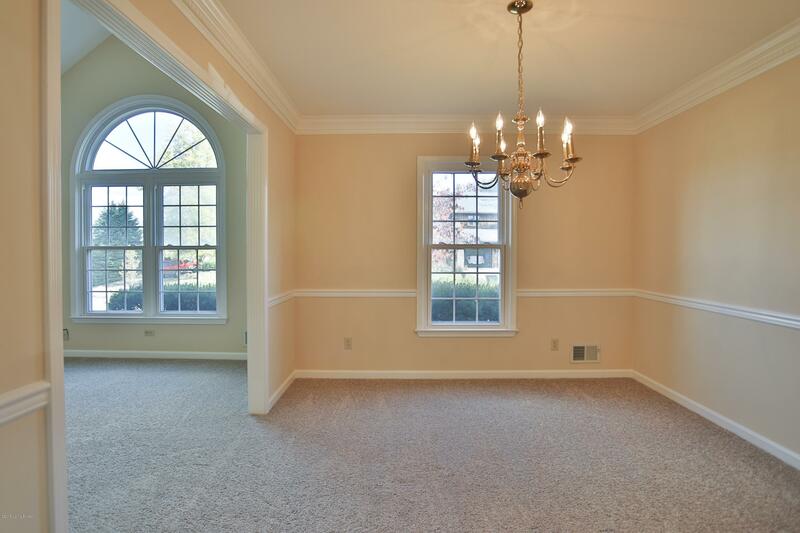 Hardwood entry foyer, vaulted living room with Palladian window, crown molding, also in the dining room. 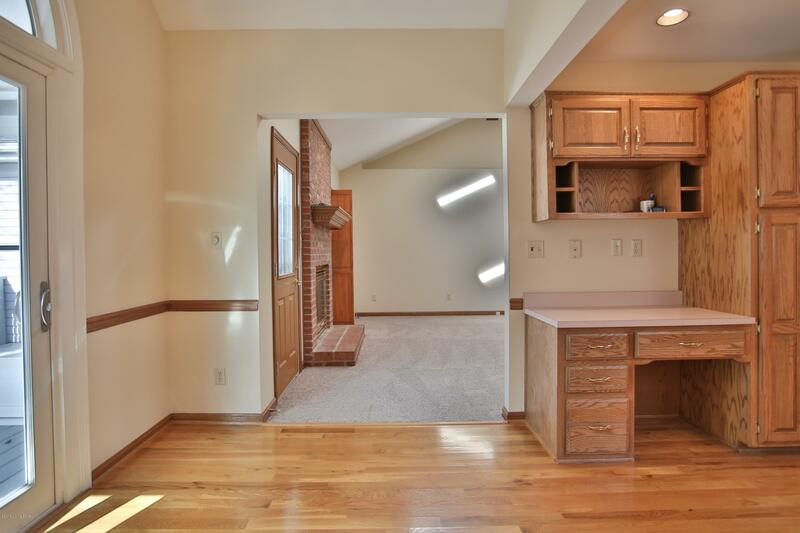 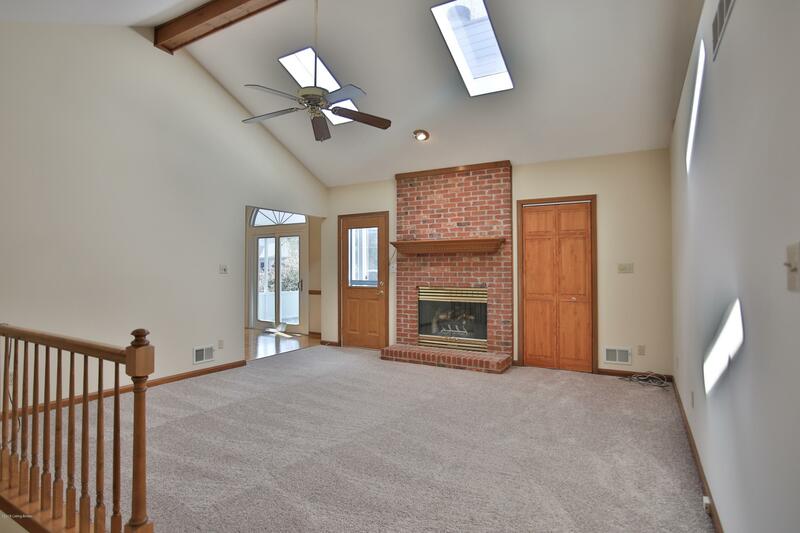 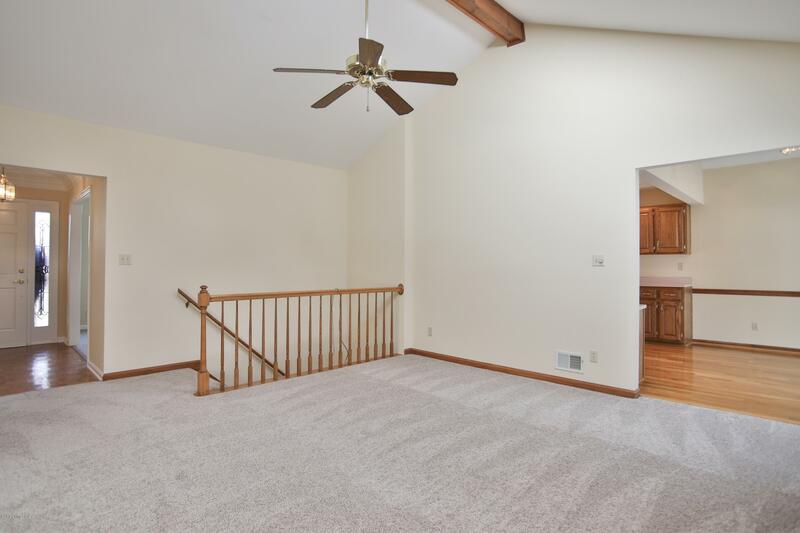 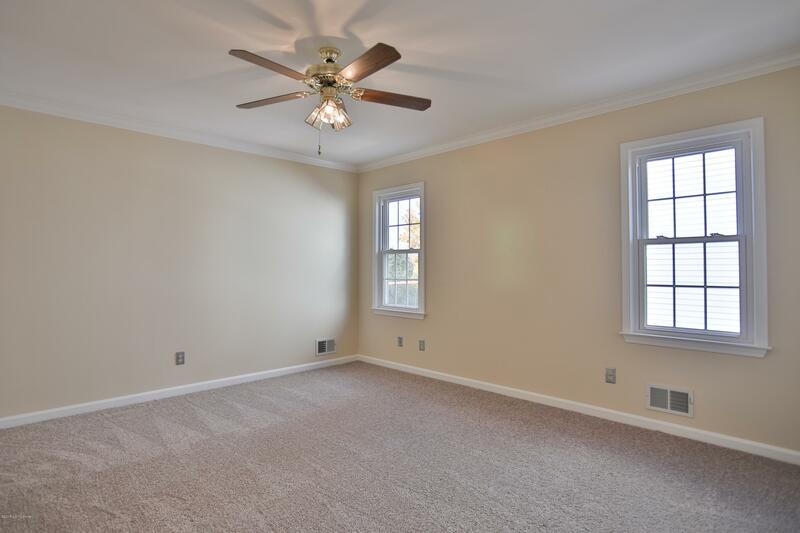 The vaulted ceiling in the family room has two skylights and a fireplace. 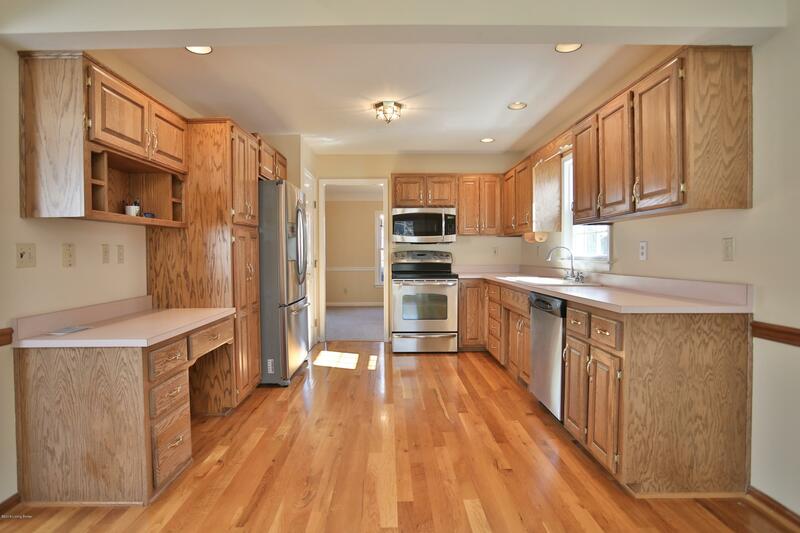 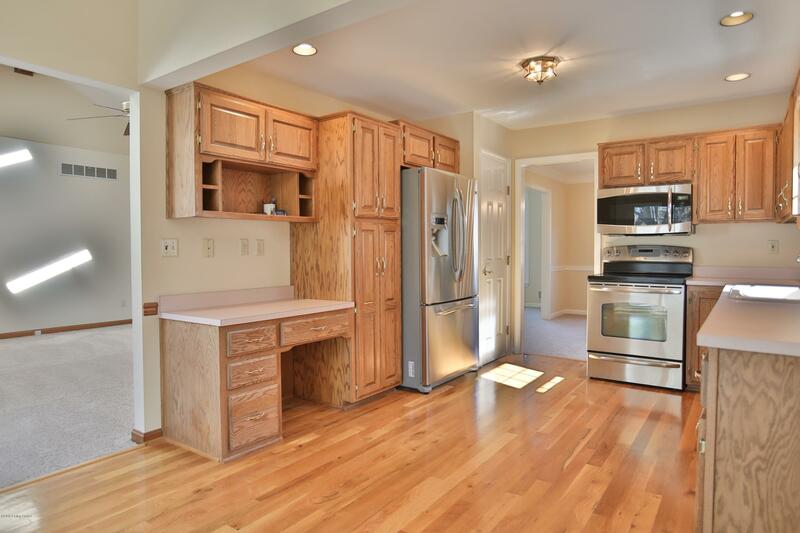 The eat-in kitchen, with hardwood floors, has lots of counter and cabinet space and stainless steel appliances including a refrigerator. 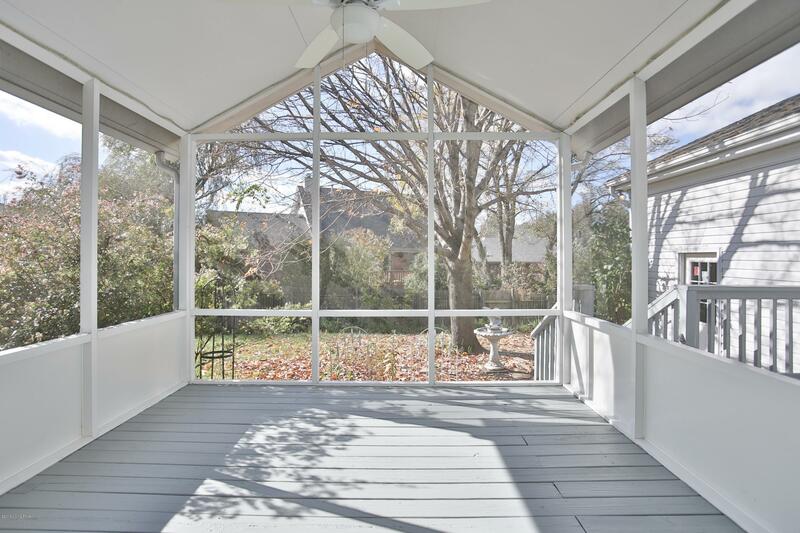 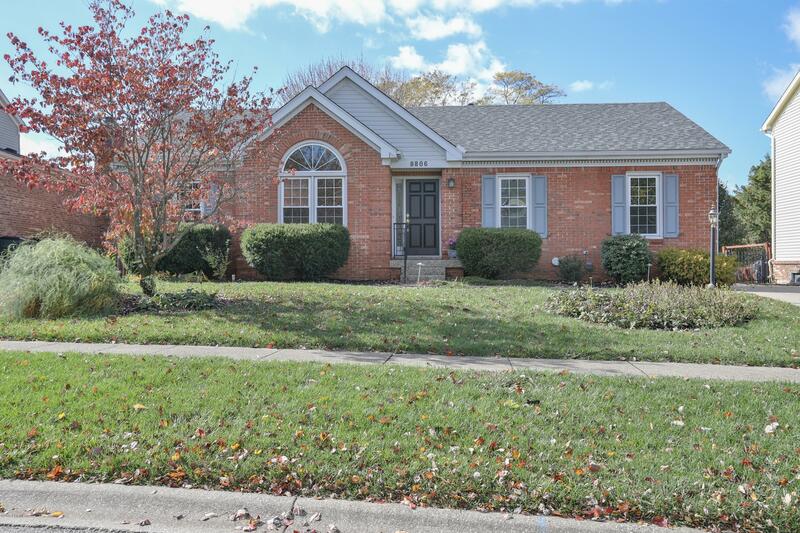 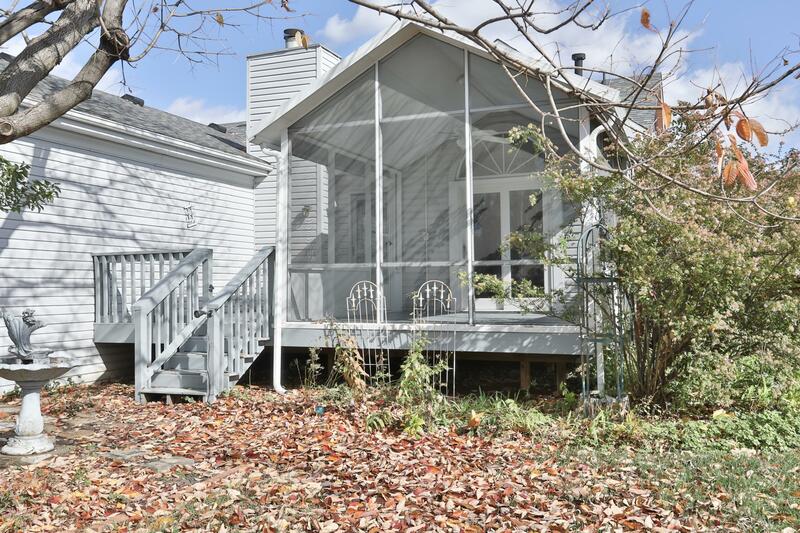 Walk out the patio door to a covered, screened porch and beautifully landscaped back yard. 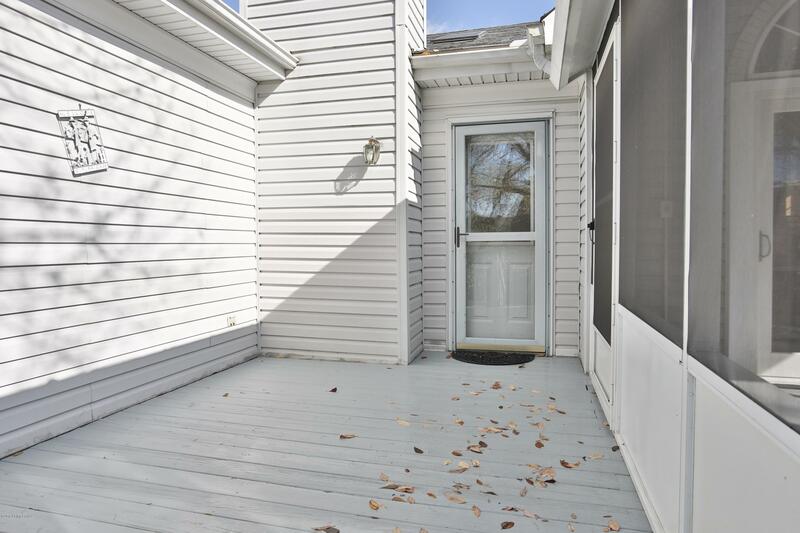 Deck recently painted. 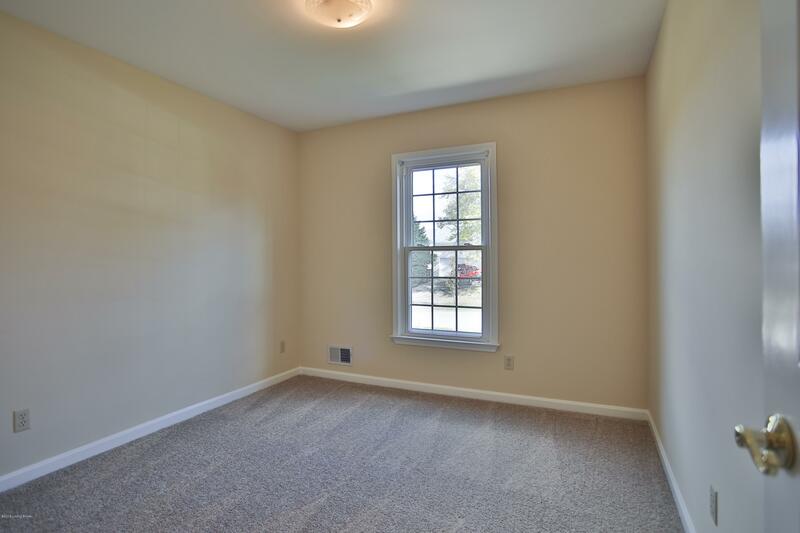 Owner has a current survey. 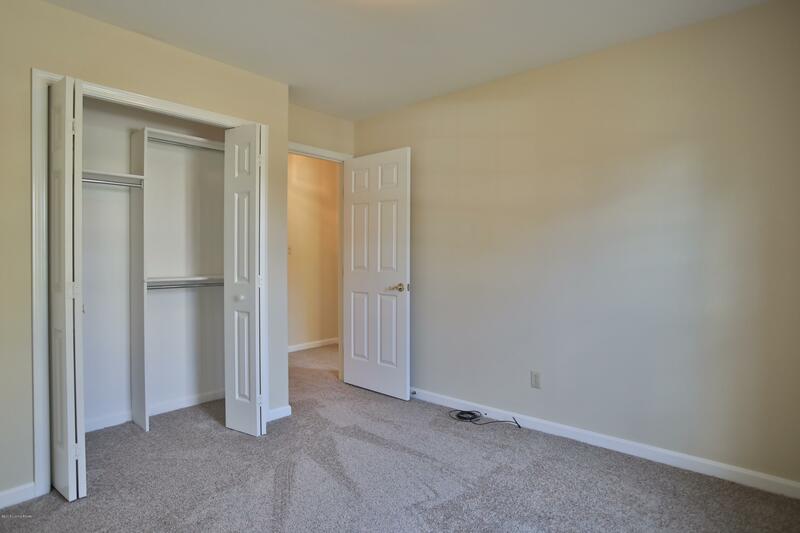 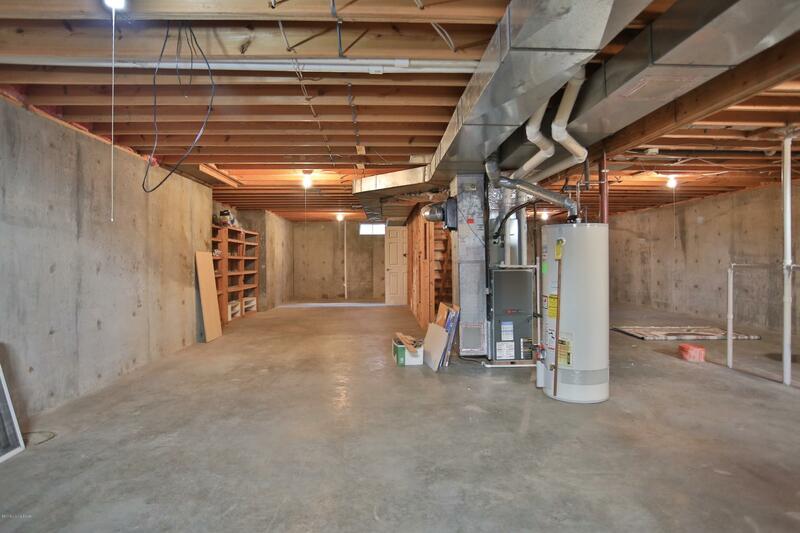 Convenient laundry room between the family room and the 2 car garage. 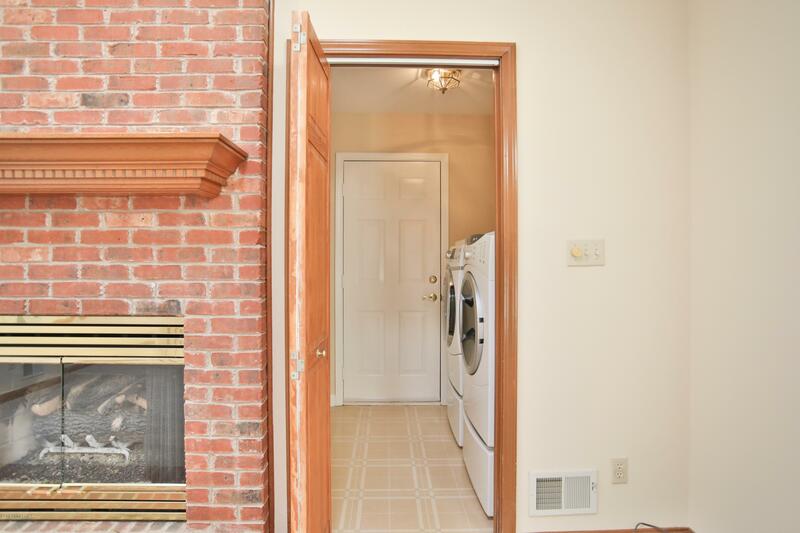 Washer and dryer remain. 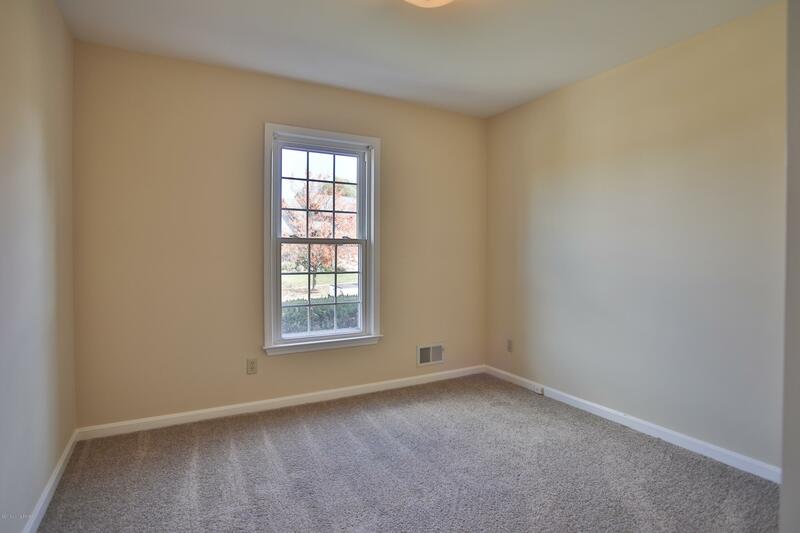 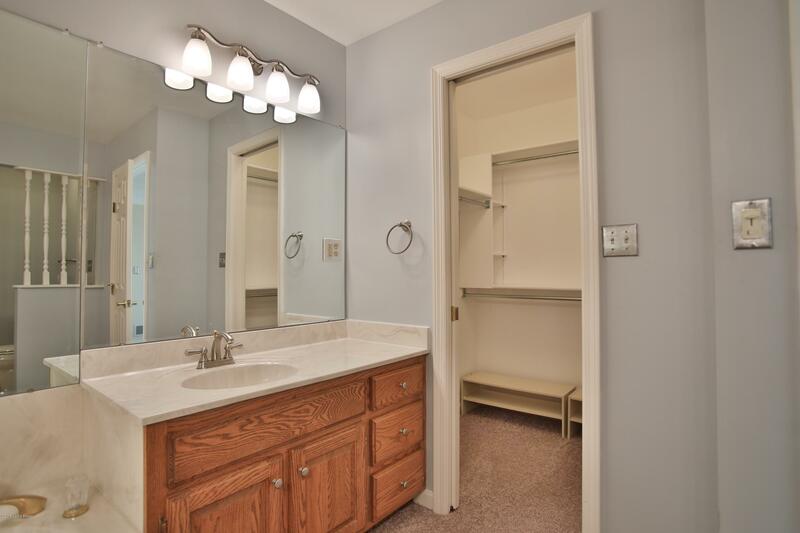 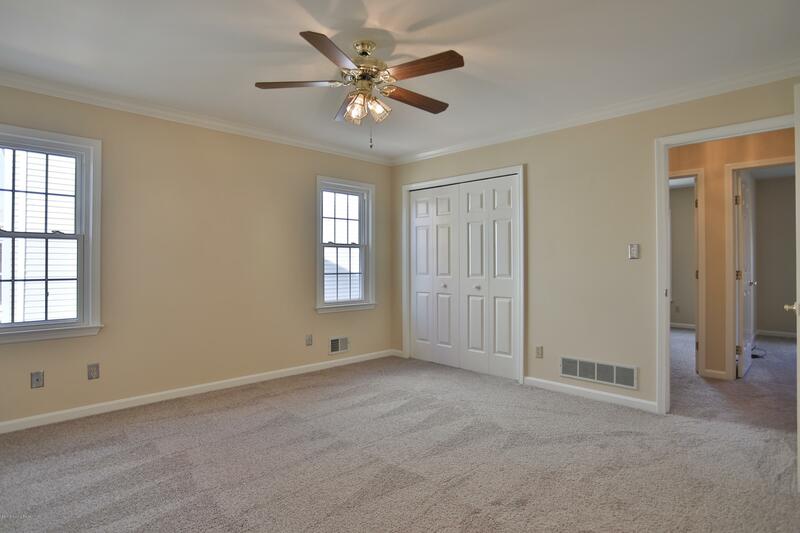 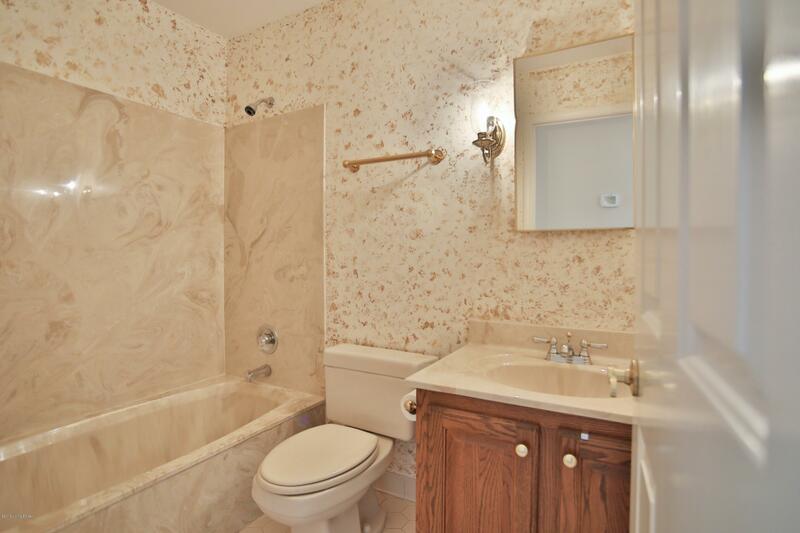 Master bath has a jetted tub, separate shower and a walk-in closet. 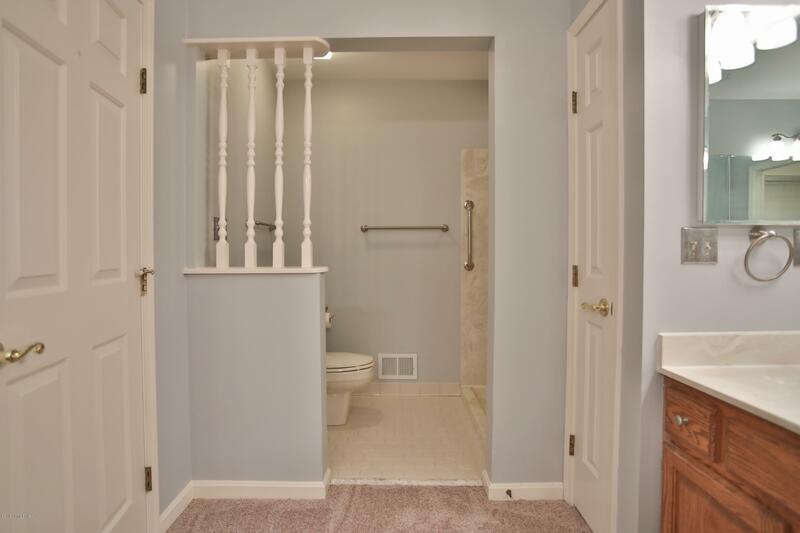 Basement is unfinished, with rough-in for a bath.